Your personal VIP yachting experience at world class standard! We welcome you inside our 27 meter yacht full of VIP amenities waiting for you to be explored and enjoyed; alone, with friends, your loved ones, for business – for fun – for adventure – or for vacation! Come explore the Andaman Sea with us on-board Ajao. 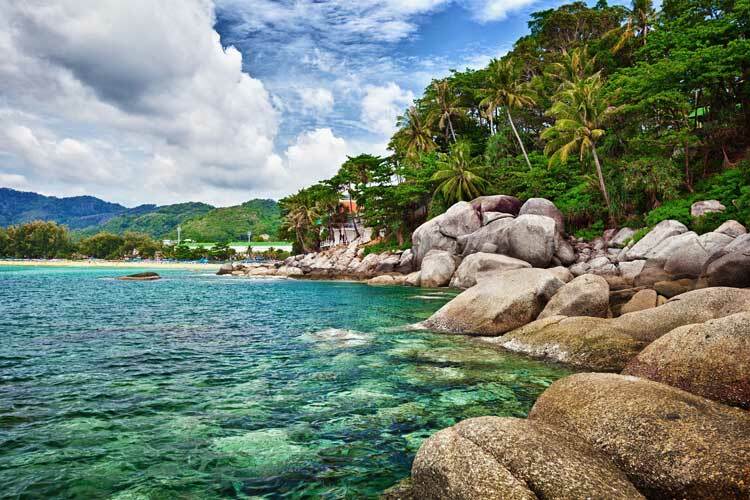 Visit places such as Malaysia, Myanmar – or come with us on a trip around Thailand! 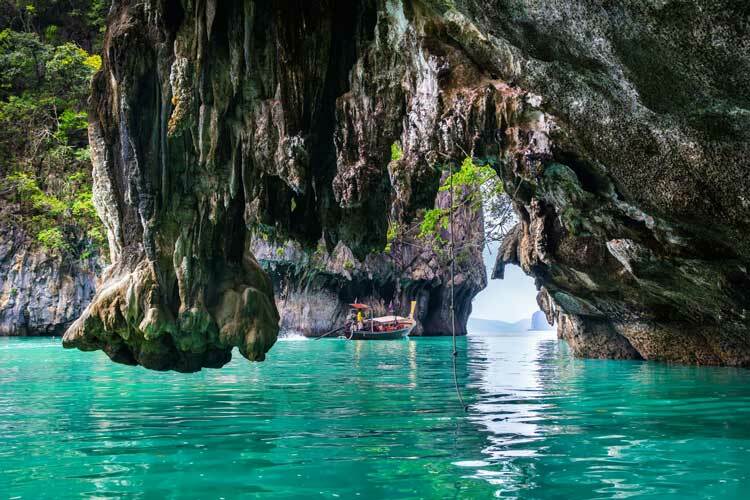 Enjoy adventurous explorations in Tarutao Archipelago, the hidden pirate’s caves. 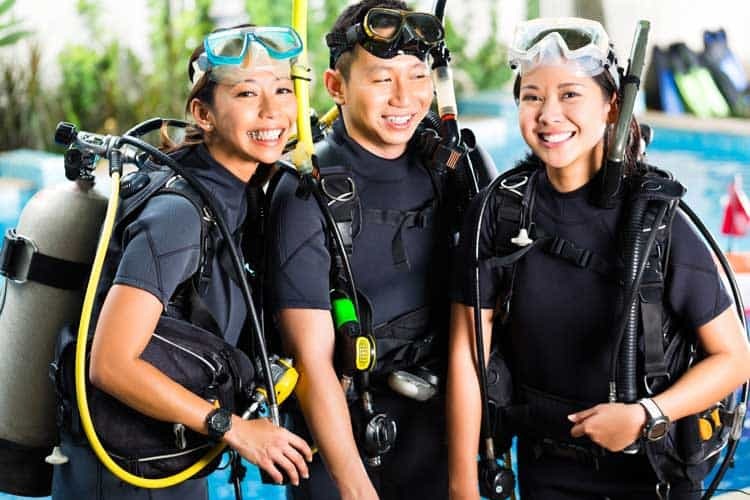 Go with us on snorkeling and diving expeditions in Simila Islands, Margui Archipelago or down south to Koh Rok National Marine Park – you name it! Let us help you to build your dream itinerary. 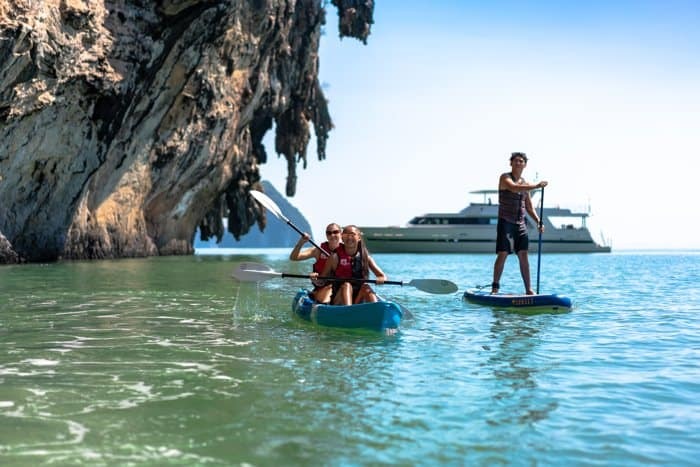 Come and try scuba diving kayaks, paddle-boards and snorkeling tours throughout the whole Andaman Sea from AJAO, you can start many adventures either with our in-boat amenities or at the locations we take you to! “Let’s set the sail towards your dream destination and allow us to spoil you along the way with our fully serviced private tours! AJAO is a customized private motor Yacht (27 meters) built by Baglietto in Italy at their Varazze shipyard. Her elegant exterior and interior styling are the work of Baglietto, who is also responsible for her engineering. 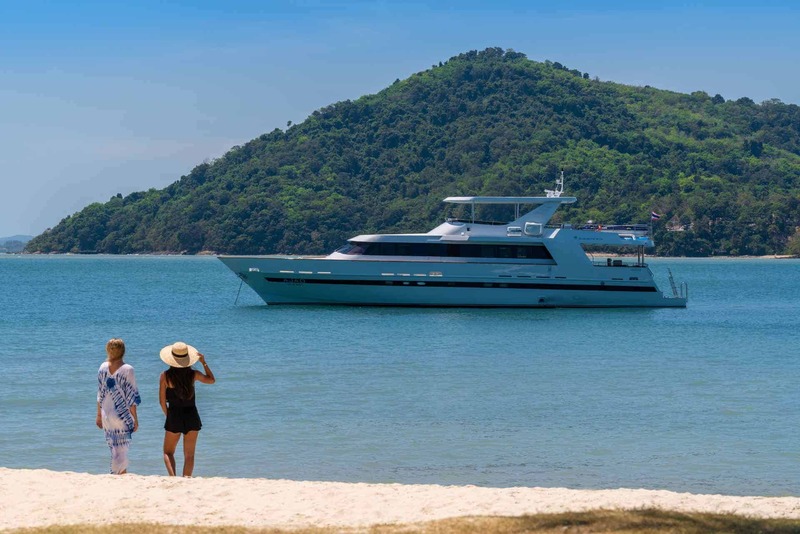 AJAO is ready to explore the Andaman Sea and visit pristine Islands taking you in absolute comfort and privacy. 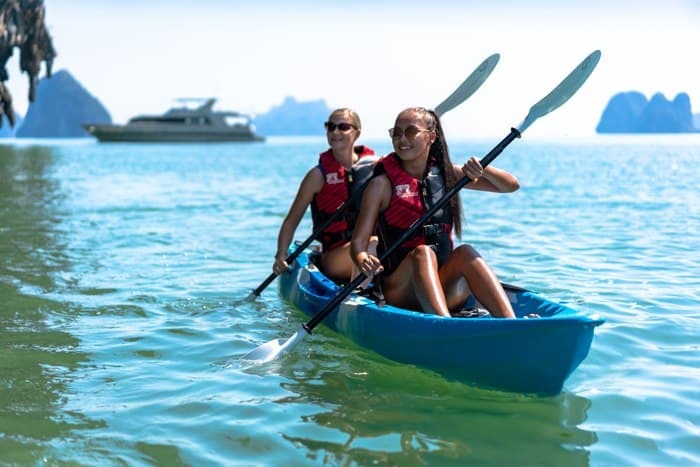 Finished to match world class standard, AJAO will offer the same level of comfort and service experienced by any 5 Star hotel, while floating on the crystal clear waters. 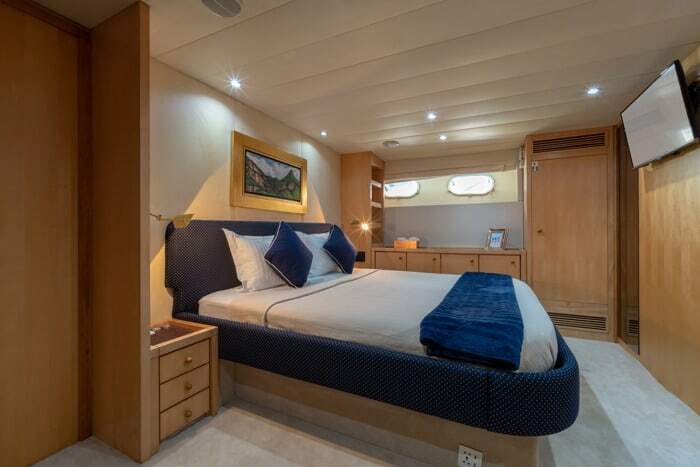 AJAO’s interior has been designed to comfortably accommodate up to 6 guests overnight in 3 cabins, comprising a master suite and 2 twin cabins, also capable of carrying up to 6 crew onboard in 2 cabins to ensure a relaxed luxury yacht experience. With the AJAO, we steer towards many picturesque destinations in an around Southeast Asia. 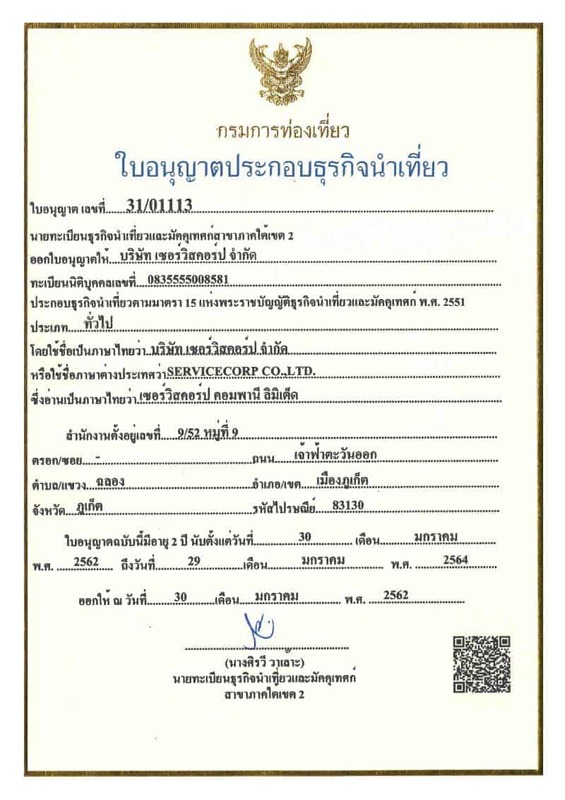 In Thailand alone, there are many trips and locations to be seen. 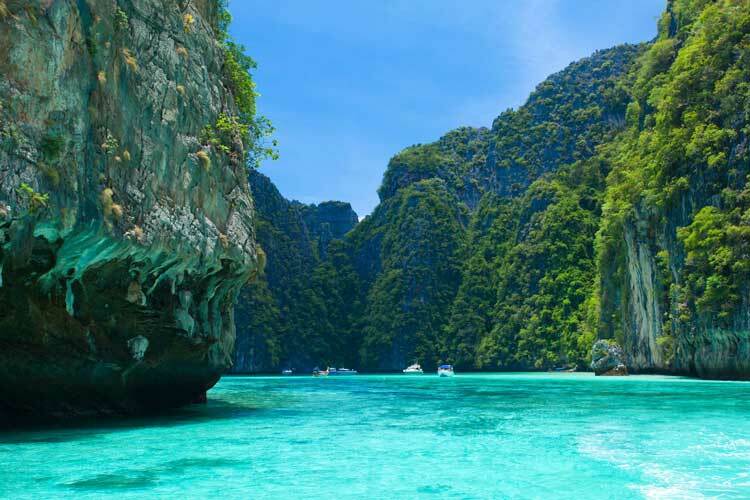 Among others, we travel to Phuket, Phi Phi island, Phang Nga Bay, Krabi, Koh Yao Yai, Yao Noi, Racha Yai, Racha Noi and the Similan islands and Koh Lanta. At these locations you will find many activities to endeavor. You prefer to explore the national park to go trekking for the day? Then the Tarutao Archipelago is the destination for you to be explored. You are more in the mood for island-hopping? 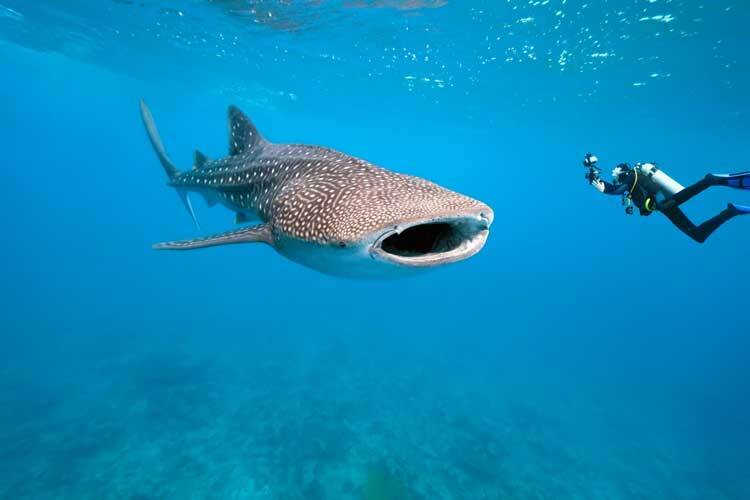 Let’s visit the Similan islands, Koh Lanta, Koh Rock, Koh Mook or Langkawi island together! 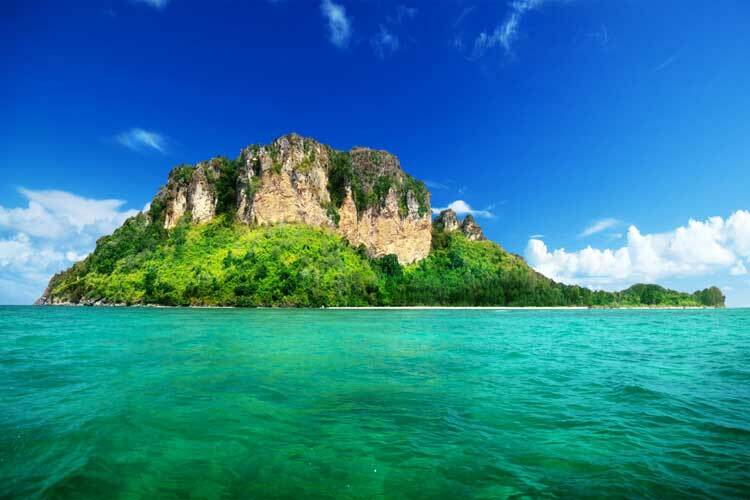 Many beautiful islands await you in the Andaman Sea! Is it diving, kayaking or snorkeling you are after? 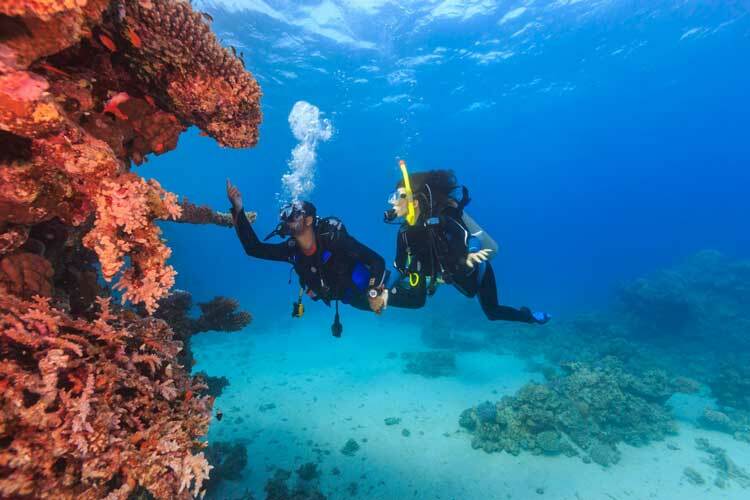 Then allow us to take you to the best underwater sceneries with the most colorful reefs and caves that you can imagine! You prefer to see the sunset from the boat or from a white-sanded beach-shore? We’ll take you there! 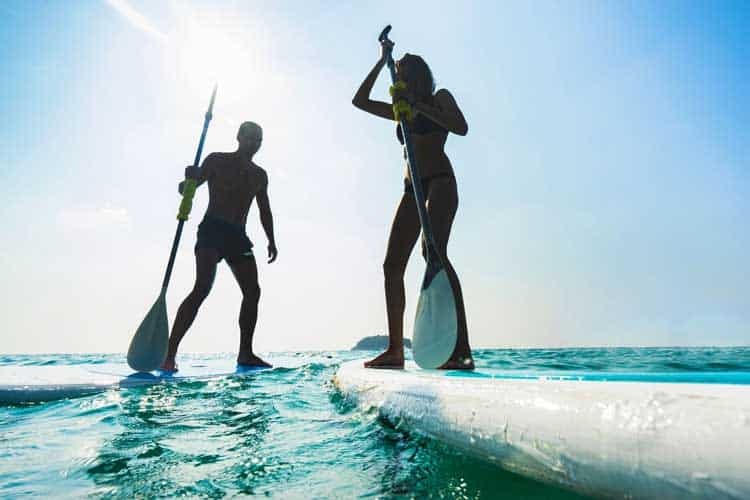 With our itineraries and activities you’re in for a dream vacation, no matter if action-packed or relaxing – with AJAO cruises you’ll have it all! Feeling like making your wedding or honeymoon something truly special? Celebrating the biggest time of your life in pure luxury would be the ultimate experience! Make those dreams come true and step on board the AJAO, where your heart skips a beat as you glide through the Andaman Sea! 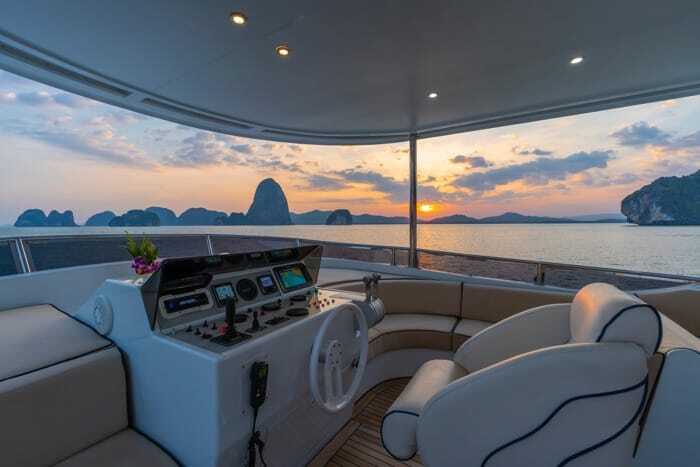 Enjoy romantic evenings on board watching the sunset. Wake up to the waves underneath you and experience the charming deserted Islands that surround you. Both AJAO and her crew will ensure an unbeatable experience of a lifetime! Are you ready for the trip of your lifetime? Get in touch with us know to know more!